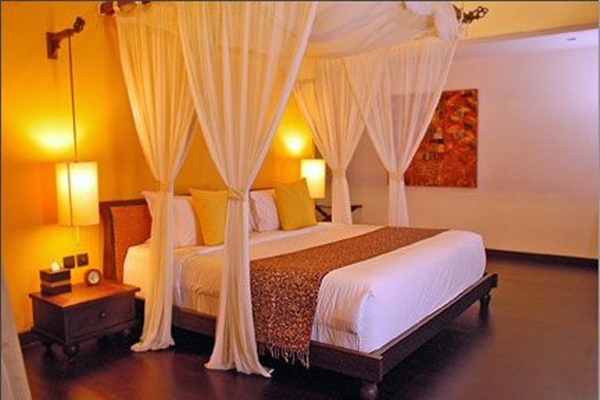 The idea and concept of romance for many couples especially those who live together either in wedlock or otherwise is centered in the bedroom. 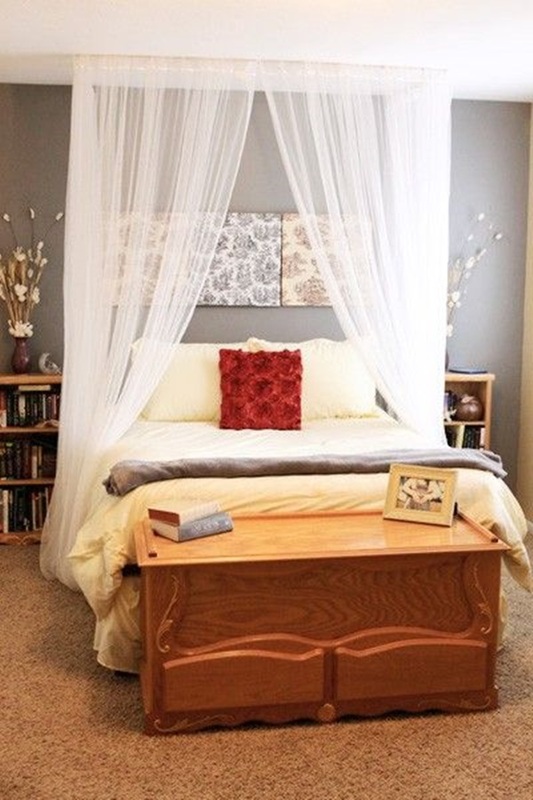 We are sure that are many other places that are good for romance but the bedroom is really the center of intimacy and closeness for a couple. 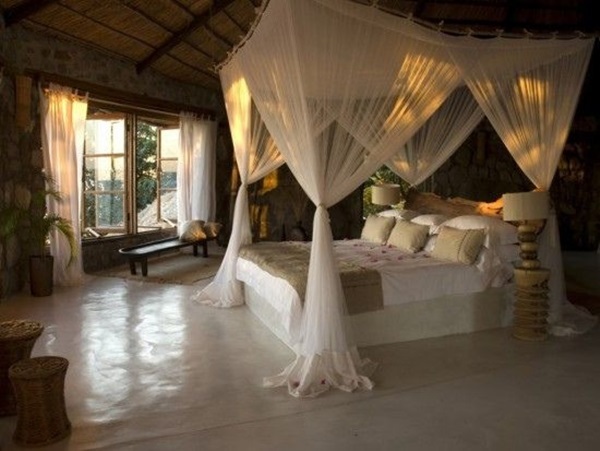 That is why it becomes important to have the bedroom arranged in a way that keeps the fire of romance going. 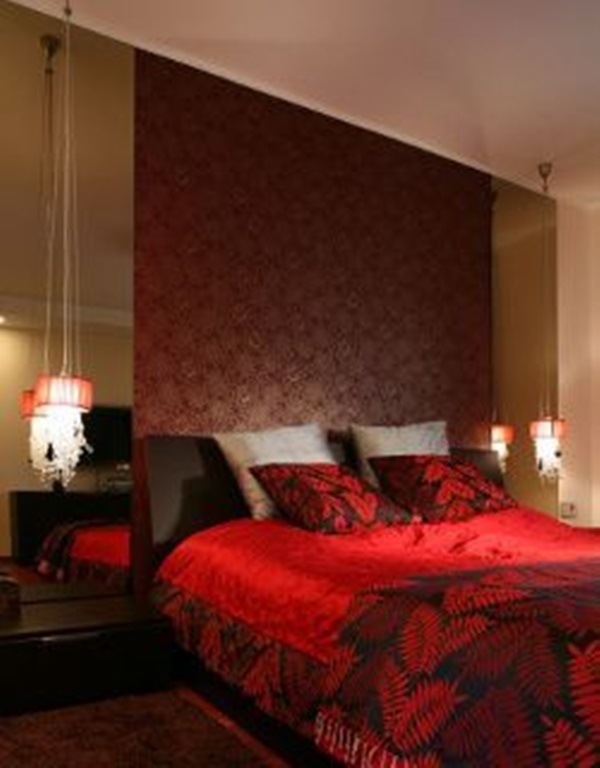 One of the ways that many couples adapt is by the use of bold colors like red like in the attractive red living room ideas and this can work if that is the kind of thing that both of you are into. 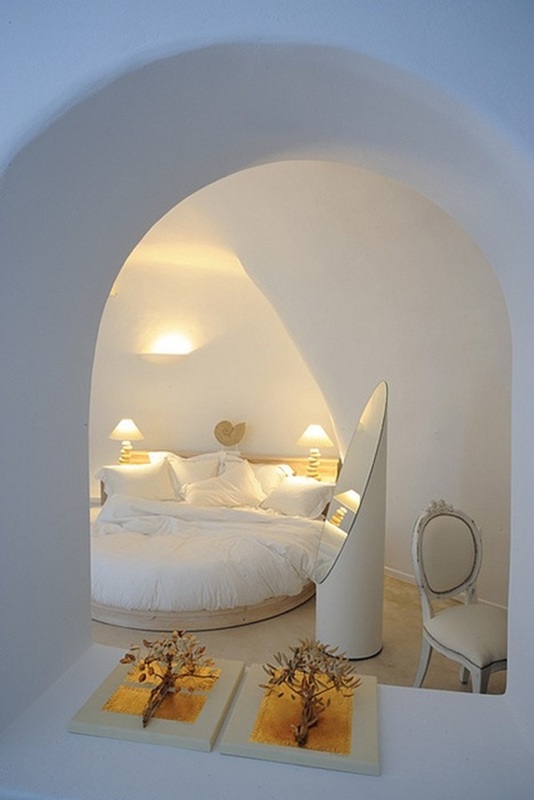 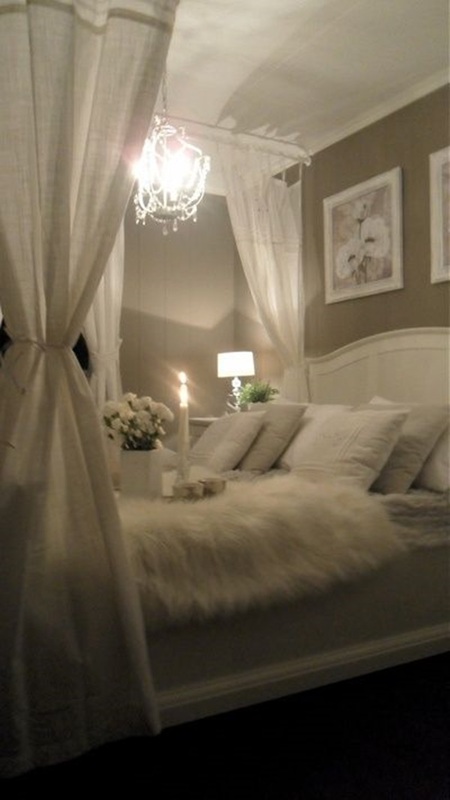 That is why it becomes vital consider bedroom paint ideas for couples. 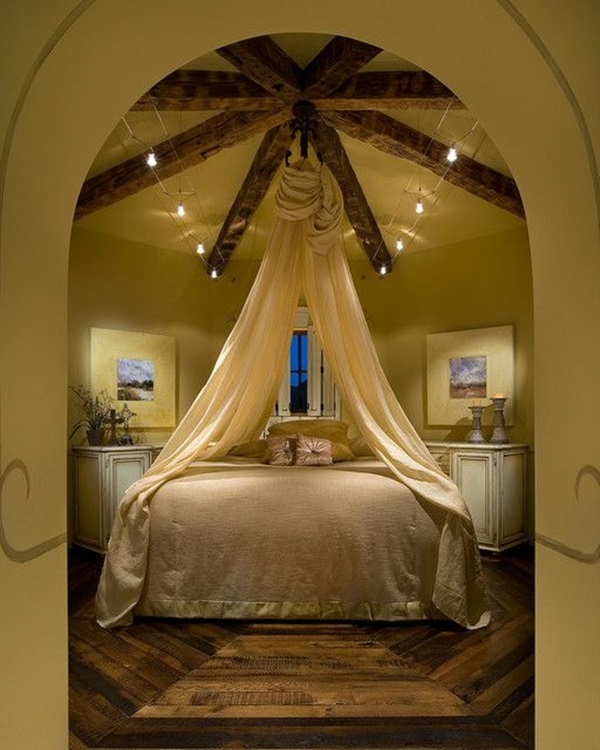 Or you could go some other way entirely and use simple ideas like beautiful wine bottle lamp ideas that will add a nice and warm aura of romance to the bedroom with a few simple steps. 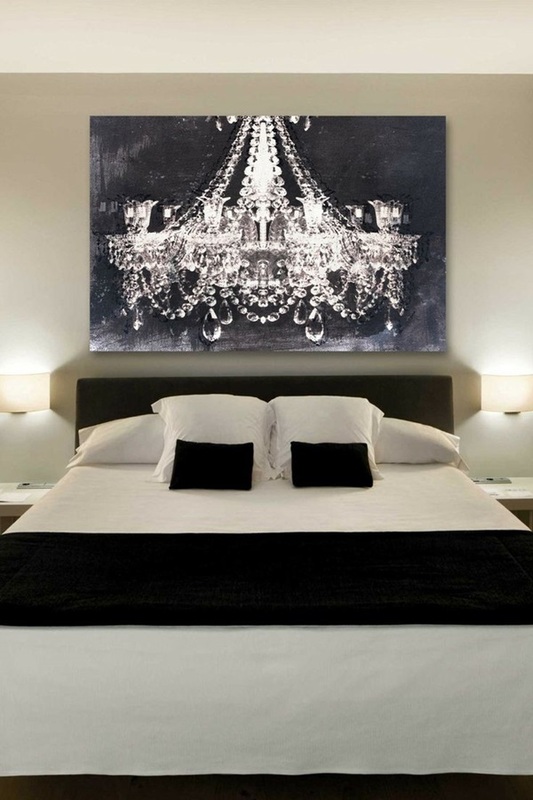 While there are many things like taking a journey on the 10 most luxurious train trips across Europe to get the romance going, this may not be something that is affordable to all but making your bedroom more romantic is something that everyone can try. 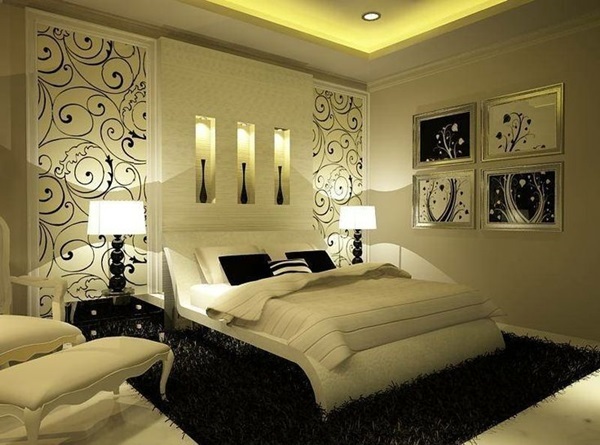 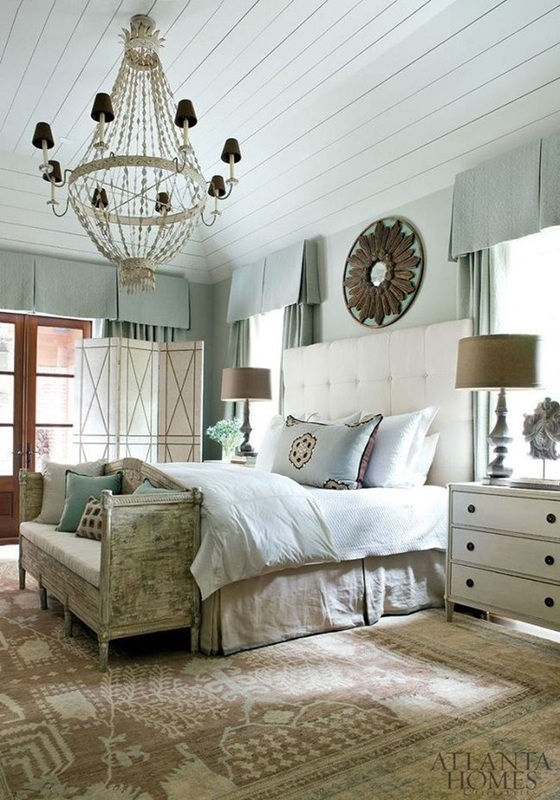 There are plenty of choices for couple bedroom ideas. 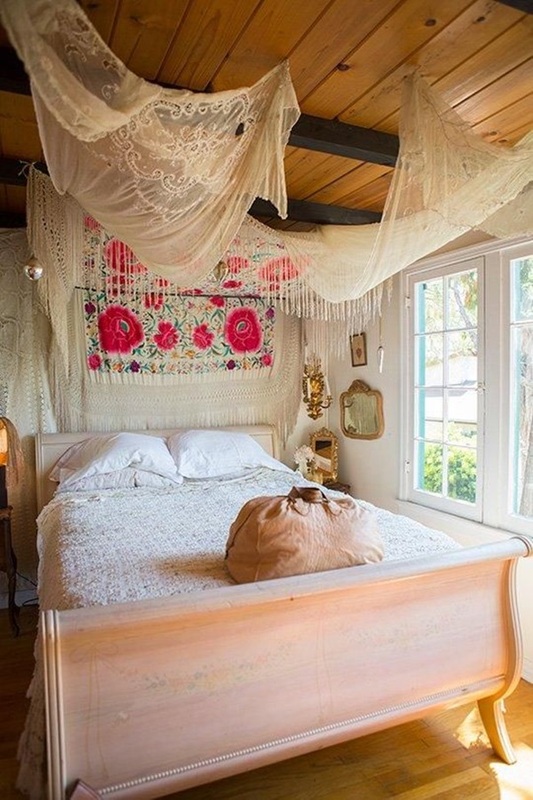 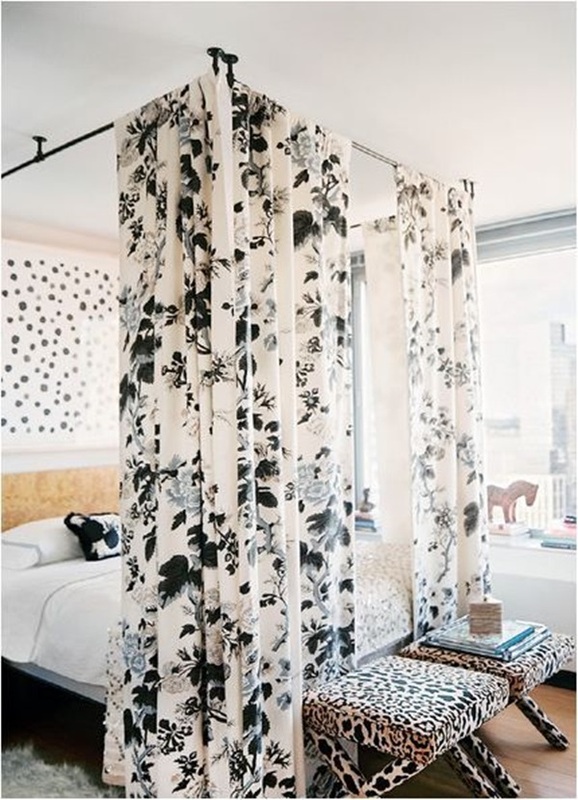 Make a room within a room: Sometimes a bedroom is not intimate enough and to overcome this add a canopy to the bed you and your partner sleep on and cover it with some kind of fabric making a small room for both of you to cuddle up in within the bedroom. 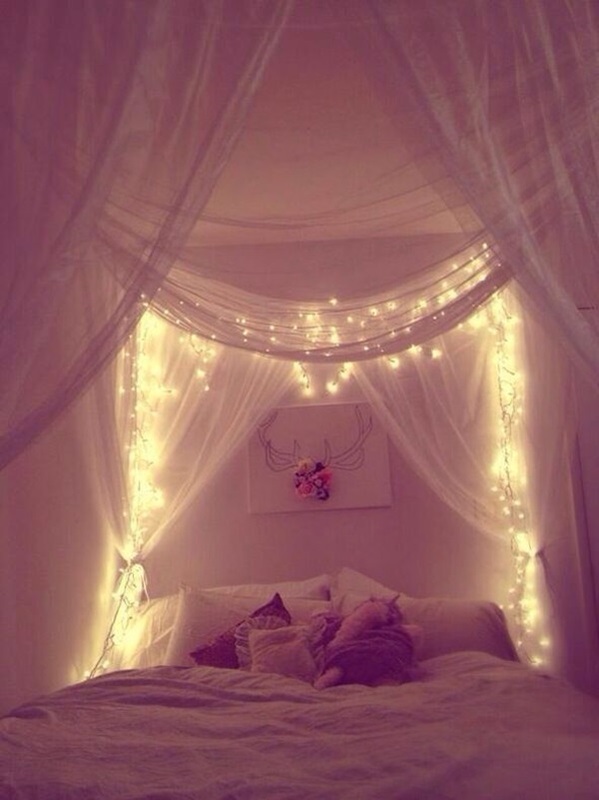 This way when you are inside this cocoon with your partner it will be as if only the two of you exist in this cozy and cute little world. 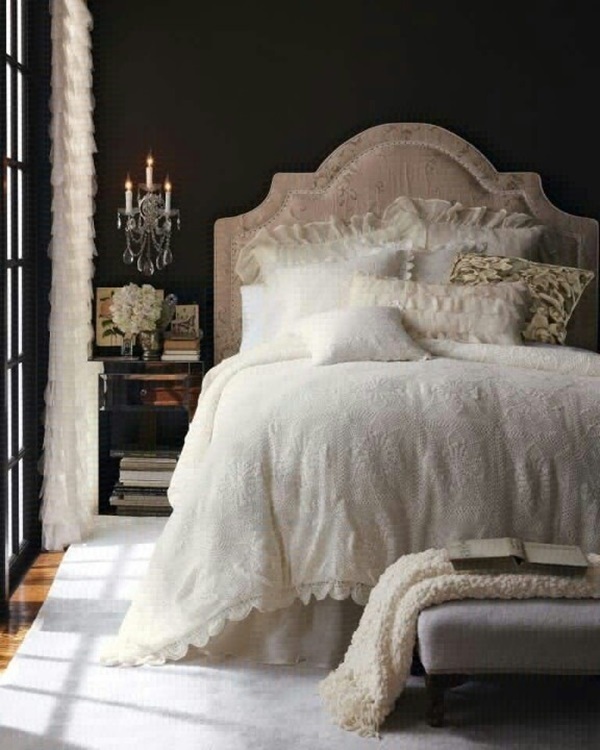 Also consider bedroom colors for couples.